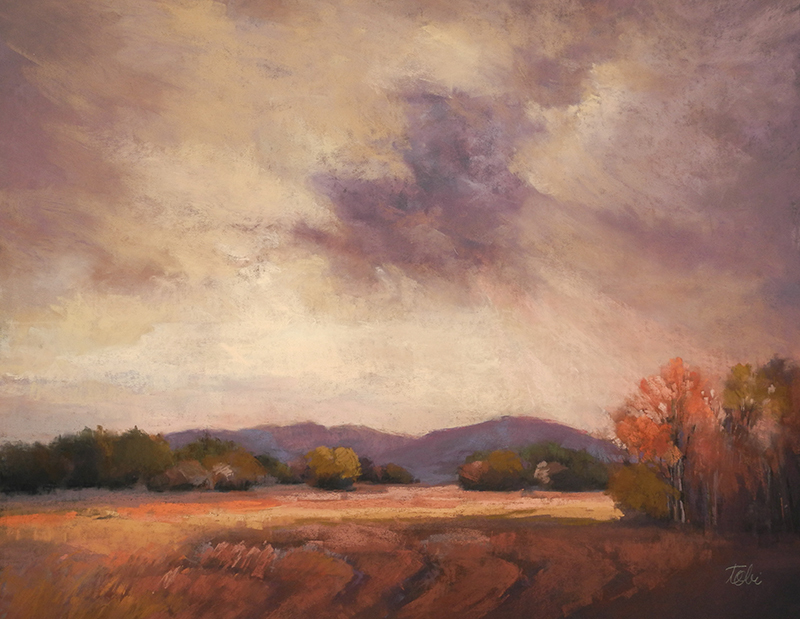 This local artist has been an active member of the Plein Air Painters of New Mexico for five years and participated in their annual juried events; the Santa Fe Plein Air Festival and National Members show. She has been juried into National Pastel Society shows throughout the USA. 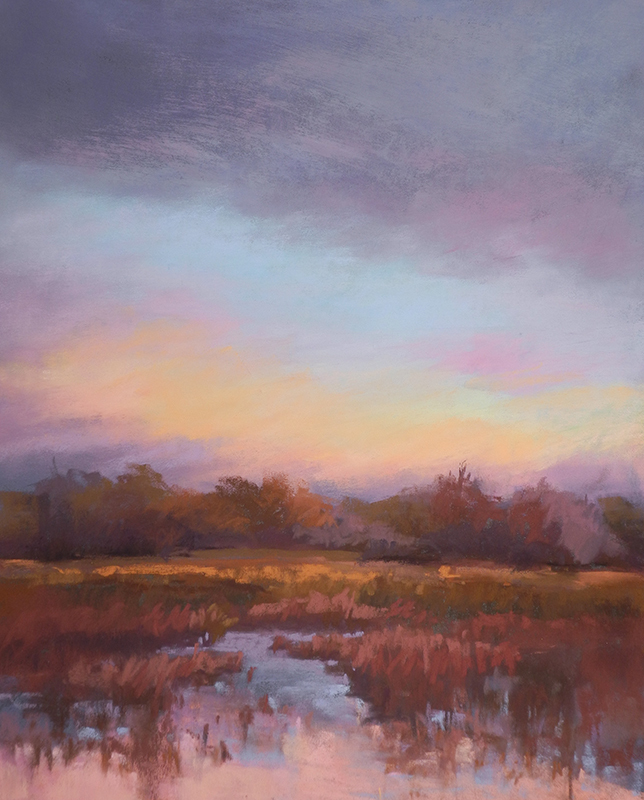 She has been awarded signature membership status with Plein Air Painters of New Mexico and Northwest Pastel Society this year. Southwest Art Magazine featured Tobi as an Artist to Watch in the 2018 May Issue. Opening reception for The Sky Above Us is on July 6, 2018 from 5:00 pm to 7:30 pm. Show runs until the end of July. View more of Tobi's work on her website, tobiclementartist.com and at Canyon Road Contemporary Gallery, Canyoncontemporary.com.